Being the go-to company for pool service in Temecula, we offer a comprehensive range of residential/commercial pool services. We give you the peace of mind that the swimming pool at your home is working perfectly and is safe and healthy for use. We also make sure that any malfunctions, faulty components or other problems are repaired in a timely and efficient way. If you are a homeowner in Temecula, you can rely on us for all your pool cleaning, service, maintenance and repair tasks. Our pool cleaning and service experts are licensed professionals who are fully trained to handle all sorts of pool repair and maintenance jobs. Over the years, we have worked with countless homeowners in Temecula with an exceptionally high customer satisfaction rate. That is simply because we take a customer-oriented approach and strive for quality and excellence in the delivery of our services. A Healthy and safe pool: The whole point of having a pool at your home is that you get to enjoy a healthy and awesome outdoors time, alone or with family or friends. If your pool is not maintained and cleaned on a routine basis, this may no longer be possible. The chemical balance of the pool may get disturbed, the filters may start malfunctioning or the pumps can slow down. If any of that happens, give us a call and our experts will be at your doorstep the very same day to resolve the problem. Pool Cleaning, Service and Maintenance: If you are looking for someone who can repair the water filter in your pool, take care of water leakages, remove pool stains, clean pool tiles, maintain chemical balance in the pool or simply perform other routine cleaning services, we have got you covered. Our comprehensive range of services means that we tailor the job based on your requirements. Our Temecula pool service experts work with you to find the most efficient, affordable and timely pool service solutions. Monthly/Weekly Maintenance: Pool maintenance is an ongoing activity. To keep a pool pristine, healthy and clean, it has to be cleaned and serviced every week or month, depending on the size of the pool, the frequency of use and other factors. This is true for most pools. As the leading pool service in Temecula, we typically work with many homeowners on a weekly or monthly basis. To avail this service, simply reach out to us to get a quote. We will give you a very competitive rate. Once you sign up, you can specify an exact date and hour. 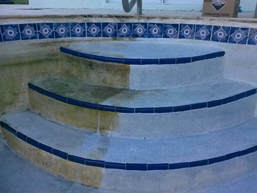 Our licensed and professional Temecula pool service experts will arrive on the specified time. They will clean the pool, balance the water, drain stale water, check the pumps, service the filters, remove tile stains and basically check out every aspect of your pool. If any repairs are needed, they will promptly perform them. If any components are faulty, they will get them up and running. 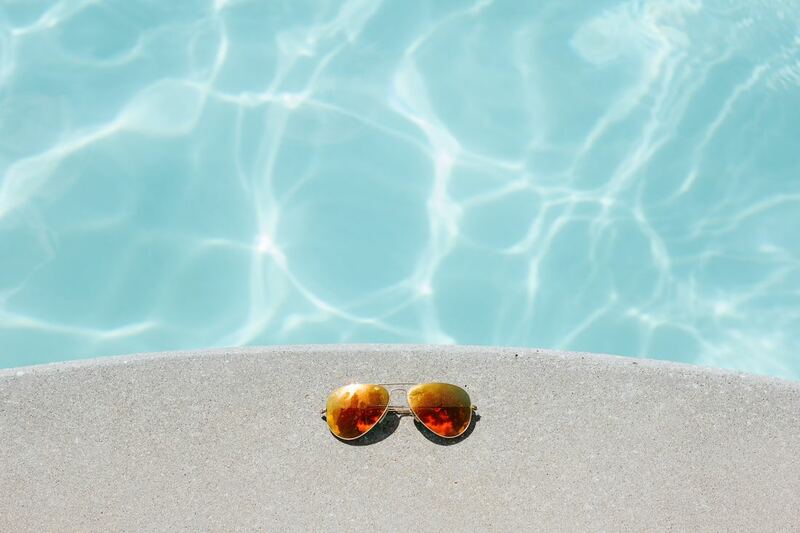 So basically, our experts will be comprehensively responsible for the upkeep, running and maintenance of your pool week after week or month after month. Emergency Pool Cleaning Services: There are times when you simply can’t delay the servicing or cleaning of your swimming pool. We understand that. That is why you can rely on us in such emergency situations. We make sure that we clean, repair, or service your pool the very same day if you reach us timely. Simply get in touch with us and let us know it is an urgent job. We will provide you a quote and our crew will be on your doorstep in no time.